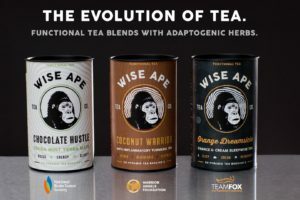 Wise Ape, an independent tea company creating functional tea blends with adaptogenic herbs, is launching two new tea blends, both made with all-natural and organic, high-quality ingredients, without harmful pesticides or GMOs. 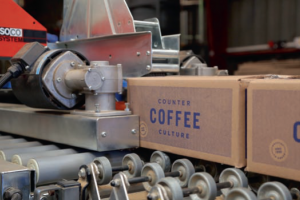 Swiss Water Decaffeinated Coffee Company is one of the select brands invited to exhibit at the South by Southwest Festival’s first ever Roasters Village. 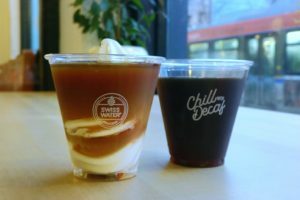 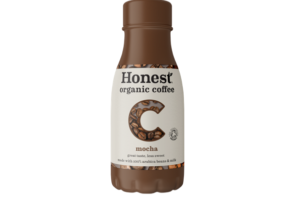 Coca-Cola European Partners (CCEP) has announced that it will be launching a range of premium RTD cold coffee in the UK this month. 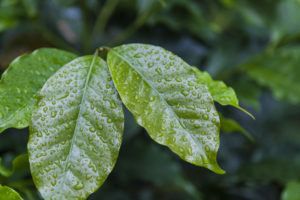 Sucafina SA and S&D Coffee & Tea, Inc, announced a new partnership to reduce coffee’s water footprint at the processing level in Rwanda, with a special focus on a sustainable approach to water treatment. 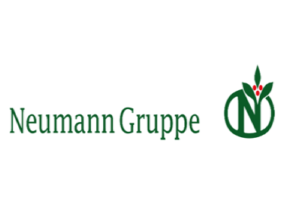 Recognising the ever-increasing importance of the specialty coffee industry worldwide and especially in North America, Neumann Kaffee Gruppe recently made a majority investment in Atlas Coffee Importers of Seattle, Washington. 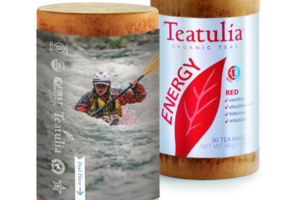 As part of Teatulia and First Descents ongoing partnership, the Denver-based organic tea company has launched First Descents Energy Tea Wrap. 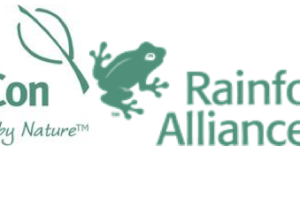 After two decades of close partnership, NEPCon and RA-Cert, the certification division of the Rainforest Alliance, leading non-profit certification bodies, have announced their intention to join later this year. 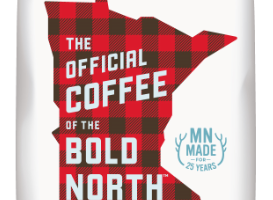 To commemorate Super Bowl LII, which takes place this weekend in Minneapolis, Caribou Coffee has introduced Bold North Blend coffee. 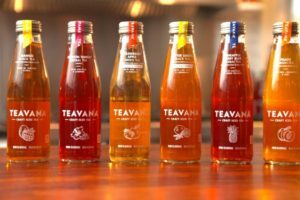 Customers can now enjoy a Teavana Craft Iced Teas while on the go. 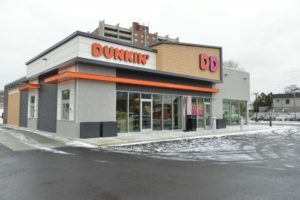 In the city where it opened its first location 68 years ago, Dunkin’ Donuts unveiled its next generation concept store on 16 January. 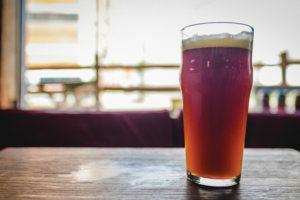 It may seem like an unnatural relationship, but as the artisanal aspects of coffee, tea and alcohol continue to evolve, so do the opportunities to bring the products together to create new items and incremental revenues. 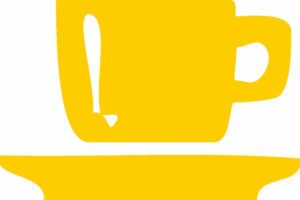 The Alexander House Hotel & Utopia Spa is the newest luxury hotel in the UK to take on the Danish concept of hygge – loosely translated as a year-round feeling of warmth, well-being and cosiness – and make it part of its daily offering. 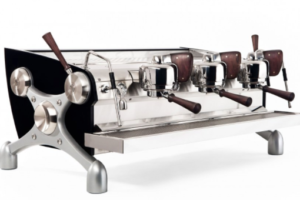 Italian espresso machine manufacturer Gruppo Cimbali has acquired a controlling financial stake in US-based Slayer Espresso. 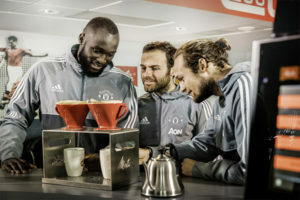 The Melitta Group has been named the official coffee partner of English football champions Manchester United. 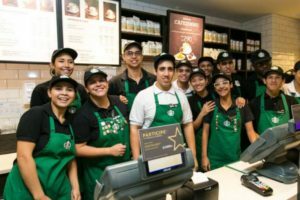 Starbucks opened its first café in Jamaica, at Doctor’s Cave Beach in Montego Bay, one of the area’s most iconic neighbourhoods. 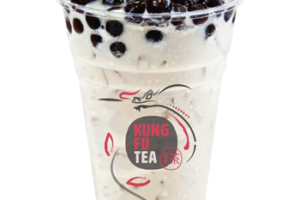 Kung Fu Tea, a brand that specializes in freshly made tea beverages such as bubble tea, has announced the opening of its newest store, in Australia. 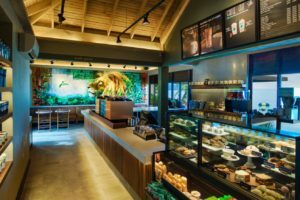 Panera Bread announced 8 November that it has entered into a definitive agreement to acquire Au Bon Pain Holding Co Inc, parent company of Au Bon Pain.